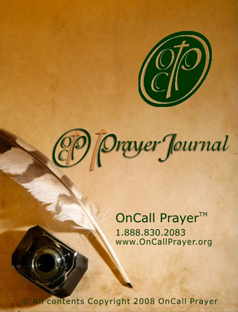 OnCall Prayer Journal: Journal daily or once/twice a week in a simple format. Includes 225 pages, short CD tutorial, 680 scriptures from 13 translations, 2-ink pen, soul writing pages, prayer lists, resources & much more! 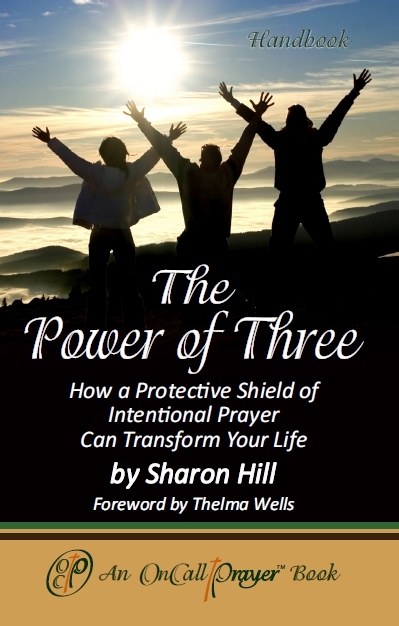 The Power of Three: Learn how you can harness the power of prayer by forming a prayer shield of three warriors who are called to pray specifically for you. Intentionally covering your family, business, ministry and personal life with specific prayer is the key to sustaining and empowering your walk of faith. The Most Powerful P Activity Book and Prayer Journal is a fun way to teach your children about prayer. This engaging book, is a sequel to The Most Powerful P: a Child's Introduction to the Power of Prayer. Penelope, Pedro and Pauline make an encore performance and will once again guide your child through the numerous activities as well as a prayer journal for him/her to complete. 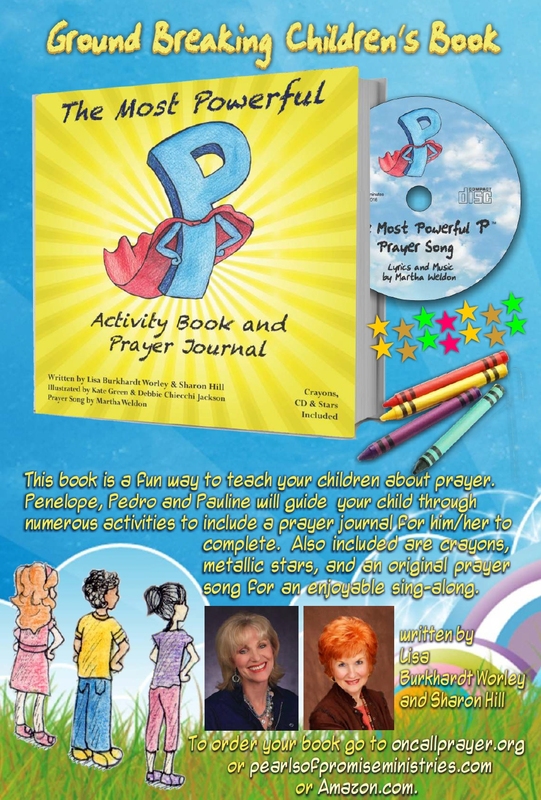 The Most Powerful P Activity Book and Prayer Journal also includes crayons and stars to complete the projects and comes with an original prayer song for a sing-along.